Adopt a HabitattitudeTM is a series of classroom-tested, electronically available activities designed to be used by teachers and informal educators in grades 6-12. 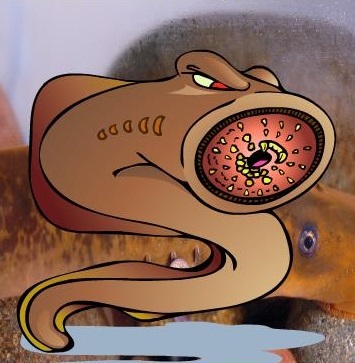 These innovative and engaging activities can help students learn about and prevent the spread of aquatic invasive species (AIS). In order to protect and sustain our water bodies for future generations, youth—our future decision makers and leaders—need to acquire relevant knowledge about AIS to become effective and responsible decision makers. 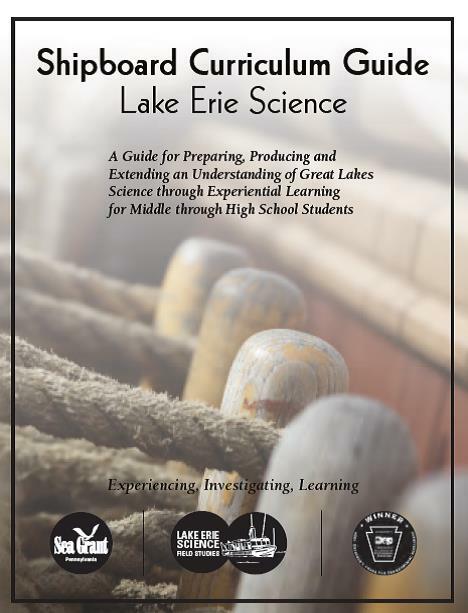 This Curriculum Guide is designed to prepare students for the “Lake Erie Science” field study aboard the Research Vessel Environaut as well as other ships chartered by Sea Grant to create shipboard learning opportunities for students. 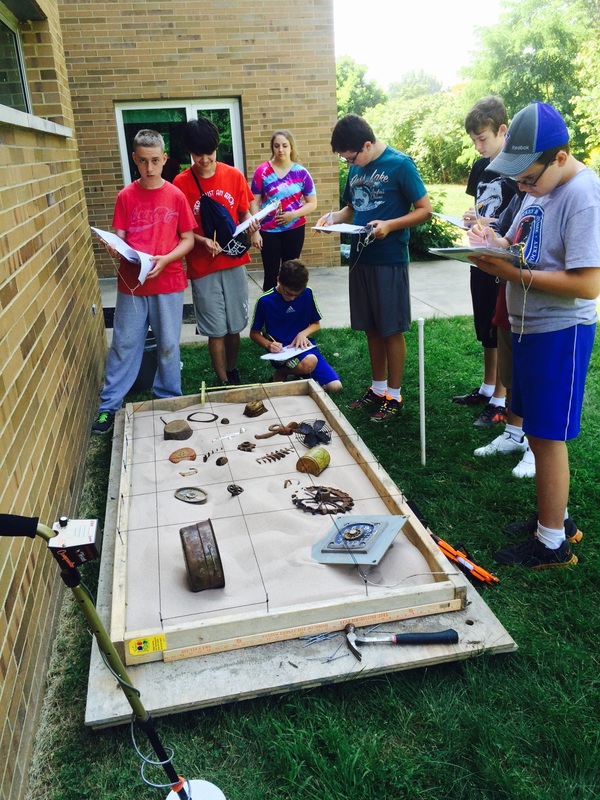 Included are lessons to prepare students for working with field equipment and what to expect while conducting environmental sampling. A limited number of field trips for students are available each spring. The goal of this environmental forum is to provide a student-driven investigation of the Marcellus Shale natural gas formation and the environmental and political issues that surround its development. 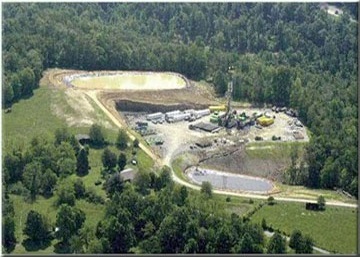 In this E-forum, students can learn and debate about the costs and benefits of Marcellus Shale development. Students will be able to see that natural gas development can benefit local economies and provide a cleaner source of energy, but it can also have potential impacts on the aquatic resources and biodiversity within the Susquehanna watershed and beyond. 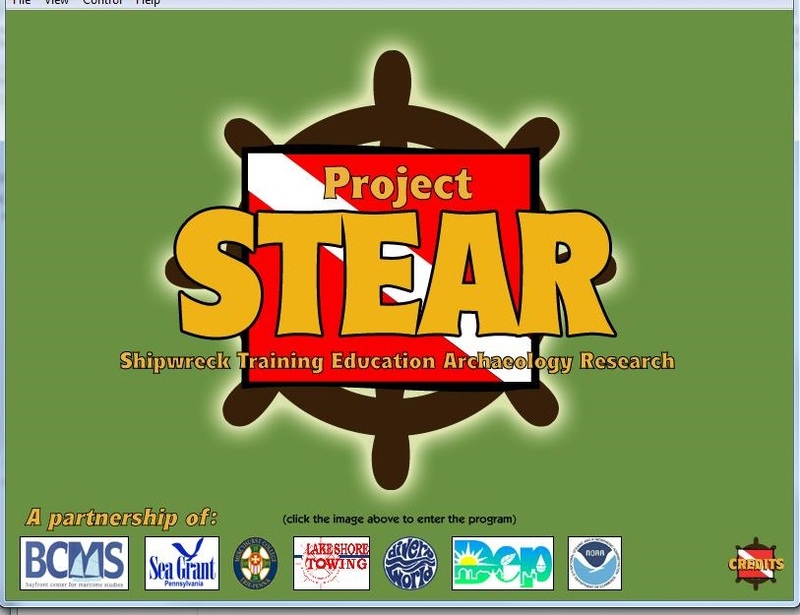 (Shipwreck Training, Education, Archaeology & Research). Provides lessons for grades 4-8 which focus on the Maritime Heritage and culture of the Lake Erie region. These easy to facilitate lessons include navigation, local shipwrecks, skills of a sailor, weather impacts and historical development of merchant shipping. Addition links and resources are included in the CD version. Contact David Boughton for a copy of the CD. 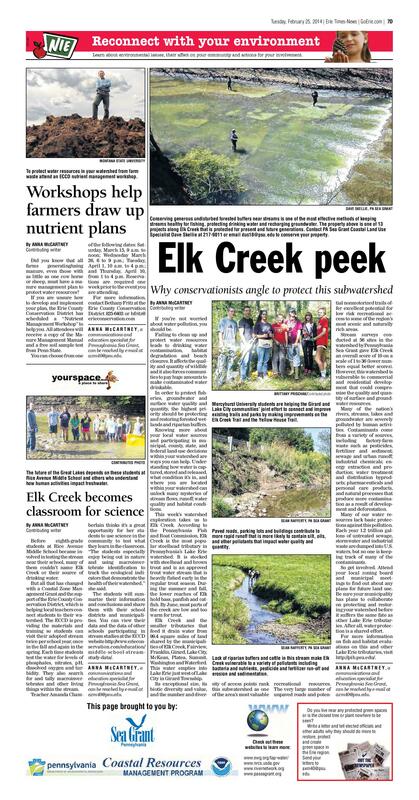 Each Tuesday during the school year, Pennsylvania Sea Grant publishes an insert in the Erie Times Newspaper called the "News in Education" (NIE) page. These pages highlight a particular topic of concern in the region and include a lesson plan that compliments that weeks topic. 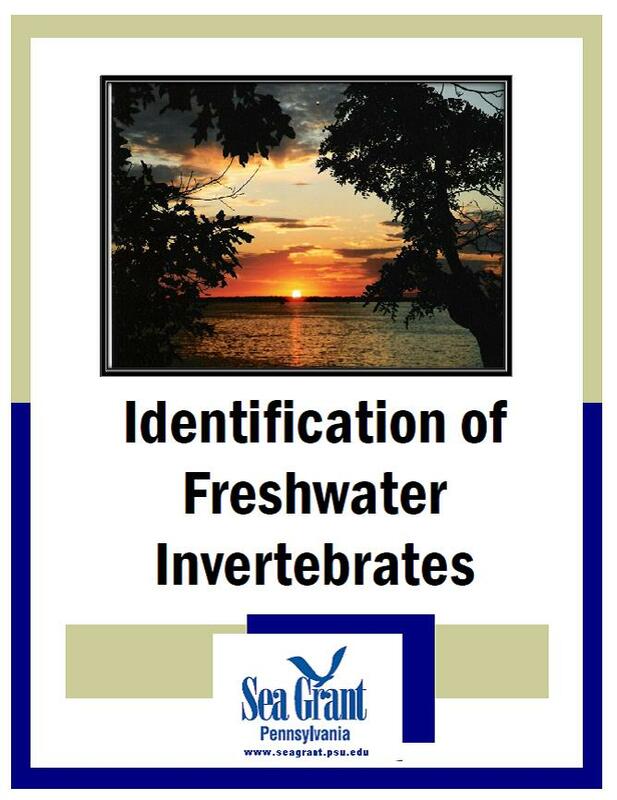 This guide provide identification information for common benthic macroinvertebrates and plankton found in Pennsylvania waters. Students can use the book after field sampling to identify what they have found, and draw conclusions about the water quality in their sampling site based on the species they find! A set of lessons and activities centered around aquatic invasive species and how to prevent their spread in the Great Lakes. Ancient oceans once covered a large portion of what is now Pennsylvania. Discover through a power point presentation which illustrates the process of fossilization as well as the examination of real shark tooth and marine fossils. Contact David Boughton to arrange access to the fossil collection to supplement the lesson plans at the Tom Ridge Environmental Center. Students begin the lesson by examining items to determine what they are made of-- glass, paper, plastic, or metal. Next, students collect data to determine what types of trash they produce at lunch time. After making a class graph of this information, students discuss what happens when trash is thrown away and discover four strategies for using resources wisely (reduce, reuse, recycle, and recover). This set of 10 lessons plans was adapted by PA and NY Sea Grants to reflect the potential interactions between aquatic invasive species and the changing climate.